Excellent home with so much to offer! 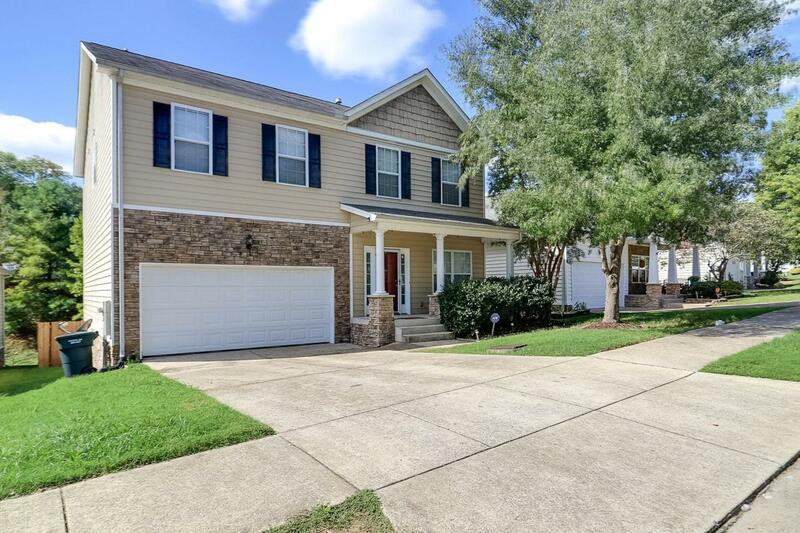 This 3 bed/2.5 bath home has plenty of living space to suit all of your needs. It also features a 2 car garage and a privacy fenced back yard. Offered by Towne Creek Realty. Copyright 2019 RealTracs, Inc. Information Is Believed To Be Accurate But Not Guaranteed.